Video conferencing is a technological innovation that allows people to communicate as though face to face while at distant locations. Sometimes in a business, there is urgency in getting data to people as the data determines the profitability of the business. You may also want to discuss the data with the recipient to help them better understand it. Using traditional means of sending data such as emailing and mobile phone messaging can be cumbersome in these situations. While you could use a direct call, this will only allow you to communicate the information with a single person at a time. Many companies have woken up to the realization of the many benefits of video conferencing. As a business entity, this technology can help you save time and money involved in solving issues though traveling far for in-person meetings, and you can also manufacture products and distribute them instantly to the market instantly without the need to hold a meeting. Who Is Videoconferencing Facility Most Suitable For? According to surveys, there are four main businesses that can find video conferencing facilities most helpful. These include; sales and marketing, training department, manufacturing, and Engineering. 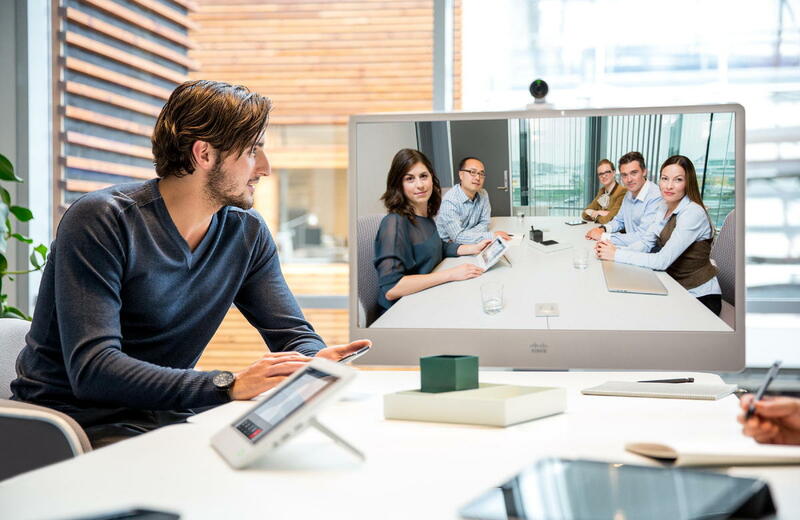 Although these are the main sectors associated with video conferencing, other divisions like finance, lawful office and HR can also equally benefit from the video conferencing facilities. Since video conferencing is a channel for communication, all types of businesses will at one time find the need to use this facility. So although you may feel that your company is capable of functioning without this, you can still plan to have it in the future, because as technology and innovation improve so do market expectations. Perhaps the biggest quantifiable gain of video conferencing is its contribution in reducing travel costs. Initial companies that paid for video conferencing tools did so due to the need to minimize traveling costs for the employees. However, more subtle advantages of this tool have cropped up such as increased business opportunities, improved management communications, and increased productivity and efficiency.